RRP £17.99 Our Price £16.19! save 10%! 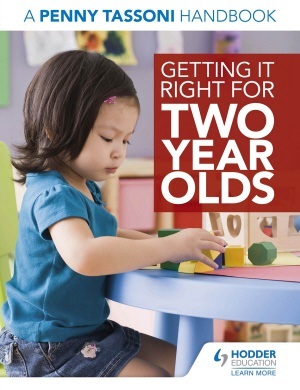 Learn how to meet the needs of two year olds with this indispensable guide by Penny Tassoni which is ideal for both early years settings and students. 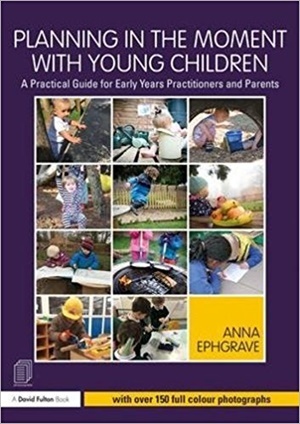 Written by the leading author in Childcare and Early Years education, this is a complete guide to working with this age group. It looks in detail at two year olds' development in each of the prime areas of learning and provides advice as to how best to plan activities, organise provision and create stimulating environments. It is also a typical Tassoni book: fun, informative and practical!